When Q posts specific dates, it triggers DS into expending ammo. Stay alert the next few weeks. HRC: “This is a time, my friends, when fundamental rights, civic virtue, freedom of the press, the rule of law, truth, facts and reason are under assault”. A full scale attack has commenced by the #Left. From #Nadler 2 #Schiff in gov’t, 2 #DSMedia & persons in the private sector, the #Panic has invigorated opposition forces 2pursue discourse on whatever platform they’ve available. Bloody Sunday speech by HRC today in Selma is code. Read the language I highlighted below in green. That’s the go command from HRC. Q telling us to prepare patriots for the deep state full fledge attack. FISA declass brings down the House! PRAY! Retweet and PRAY! I never ask anyone to RT anything I post. I’m just one of many. 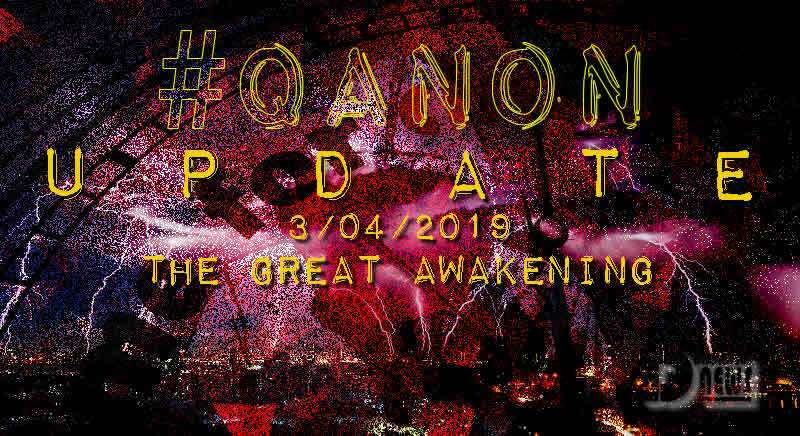 However on matters such as what Q just posted about Hillary’s go command to her sleeper cells, I think we all need to get the word out for patriots to PRAY like you’ve never prayed before. This is for our kids! More statements made (evidence) without presenting facts. If ‘evidence’ exists(ed), under ‘broad’ scope #1, would Mueller have the auth to pursue? Because no evidence exists(ed) and/or was found by SC/Mueller, was scope #2 enacted in an attempt to go outside of the ‘intended engagement’? Why is scope #2 classified only to AG/DAG and a select few others (read at terminal only)? If ‘evidence’ exists(ed), why did R+D members of the Senate conclude NO DIRECT EVIDENCE EXISTS …………..? If ‘evidence’ exists(ed), as per your statement released today, again, why did the SENATE (R’s + D’s) JUST CONCLUDE NO EVIDENCE EXISTS? When will Americans wake up to the [D] party con that is continually pushed without facts, without support, and supported and further pushed by the media arm of the [D] party [FAKE NEWS MEDIA]? Reading the comments on these Tweets further demonstrates the seriousness of media brainwashing in our Country whereby statements are considered fact w/o the need to provide proof. If enough people state the same thing w/o providing evidence and/or support does it become FACTUAL to those caught in the loop? More lies re: non-existent evidence of crimes. Mueller had auth to investigate. No evidence found > v2 Scope Memo enacted? Replies to Lieu show “seriousness of media brainwashing”. #Q’s 1st link notes @tedlieu’s #Tweet & that #Dem talking points continue 2be touted without any basis in fact. Link 2 goes 2the #RR letter authorizing the #SC & establishing the parameters of its investigative powers. 3rd link is 2 #RR’s memo re: provisions related 2the parameters of the probe. There’s #Redaction thru-out the memo, but we know #Mueller is given a wider berth. Last link is 2 #NBCNews ==> #Senate has uncovered no direct evidence of conspiracy between #TrumpCampaign & #Russia! All of their joined statements relate 2the new effort 2 #Impeach. There’s no basis 4it, so they’ll continue 2obstruct & divide in every way they can, just because (and natural, they’re freaked out!). W/0 crimes 2investigate re: #POTUS, The mind numbing nonsense of the #LeftistAgenda will continue 2dissuade the public from the need 2research even the slightest statement made by their personal favorite, media wanna-be, personalities. QAnon making point again and again that Senate intel committee saying no evidence of collusion under Mueller investigation involving narrow mandate of Trump collusion with Russia, and no evidence of any other ancillary crimes by @potus after RR broadened the scope in 4/17! RR secretly broadened the scope In a memo to Mueller in April 2017 and even then there’s no evidence of crimes. This witch hunt is over. Dems have brainwashed their sheep. We are the news and we must promulgate truth. Q confirms typo in last drop. You should update your T-banner pic to properly reflect the crowd size when the event actually started. Have you ever witnessed a public all-out attack by the opposition party against the President of the United States? Those who would normally hide in the shadows are forced into the LIGHT. Hey #Ted! How’s bout U update Ur banner image! The #Panic has forced those that hide on the fringe, in the dark, 2scurry out in2 the light & attack #POTUS. Politic-ing has never been like this. Q calls out @tedlieu lies. 1st it should be mentioned that this is another #0Delta pair up w/a #POTUS #Tweet = #QProof! Meet the “depressed” posted a statement from Sen Mark Warner: lawmakers havefound “enormous evidence of collusion between @potus and Russia.” Tweet was deleted by @MeetThePress shortly thereafter due to all anons posting comments. We are the news! At what point is it statistically impossible? Q posts another simultaneous POTUS tweet/Q drop w/ min delta and replies to anon in previous bread (/pb) who posted graphic showing 7 second delta btwn Q drop at 19:02:46 and POTUS tweet at 7:02:53. Q is obviously in same location as POTUS. 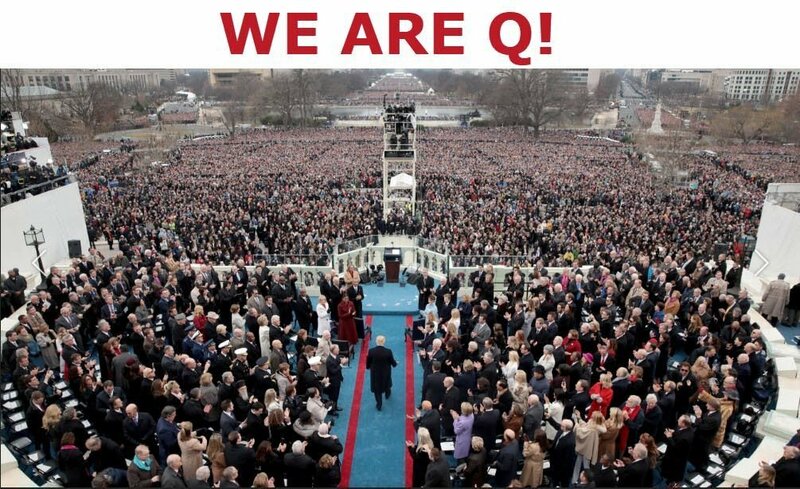 #Q drops an #Anon’s #QProof graphic. #ZeroDelta drop, what are the chances? We are getting closer to 0:00:00. #Q is always looking 2nail that #Delta timestamp 2the second. While the platforms on the internet aren’t conducive 2such, they continue 2try. The only way, as it is, 2be this close is if they’re working together. Funny how this tweet was deleted after Q linked to it. Too bad screenshots are forever. These a**holes LIE about “enormous evidence” or “more than circumstantial evidence” of POTUS Trump ties to Russia. Projection 101. Accuse others of your own crimes. 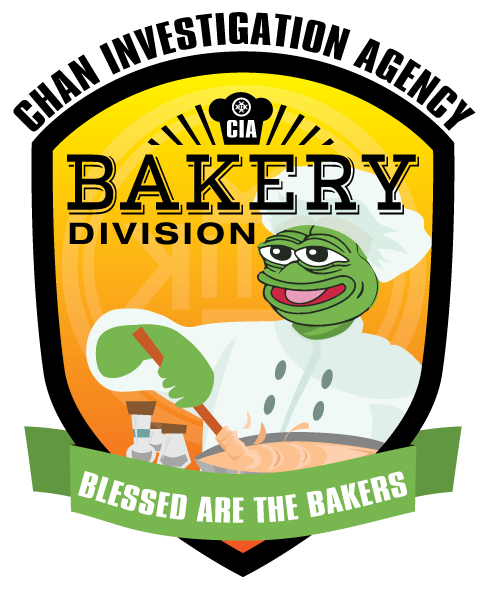 KEK Q! I go to click on the “Meet the Press link” and it says “That page doesn’t exist!” The deep state is taking down evidence as fast as you are posting it! Nothing to see there! LOL…didn’t notice the typo in that Meet the Depressed tweet that hD “Cuck Todd”. How apropos! We are the news now. Link 2 @billslater #Tweet (this has a gif which isn’t imaged herein) w/ a list of “Gates” that need addressing, the cure ==> #GTMO, & hope 4the future with a #MAGA attitude 2take us there. Link to Fox video re: Cohen closed door hearings does NOT have actual discussion of Cohen hearings. Fox has wrong headline. Fox News incorrectly posted headline re: Cohen closed door hearing w/2nd segment of Sunday Morning Futures. This discussion re: Cohen closed hearings was actually at the beginning of the 1st segment. Link 2 #FoxNews w/#DevinNunes on changes needed 2existing laws & the new #DelusionNarrative that #Dems & #DSMedia are pushing. Investigation in2 #NoCrimes! We know what the Dems will do. They will claim Cohen gave them all sorts of evidence of Trump/Russia. Collusion. This is the only reason they have him testifying behind closed doors. So ridiculous. Rep Nunes pointing out there’s no reason he should be behind closed doors. Yesterday during POTUS’ CPAC speech, he shouted out @marklevinshow a few times and plugged his show, Life, Liberty, & Levin. Tonight’s episode scheduled to feat. @usminority, #WalkAway Campaign founder. On now. [Not a watcher – not just #Levin, any of that #FlickerRate #MindControlFrequency. Even if the folks are good, the way it’s being delivered is #Weaponized! @potus told us to watch Mark Levin at 10 tonight. Now Q said right on schedule and rt Levin. Worth watching. Video from a #WalkAway #Liberal… #GoodSpeaker Too Boot! The great awakening. 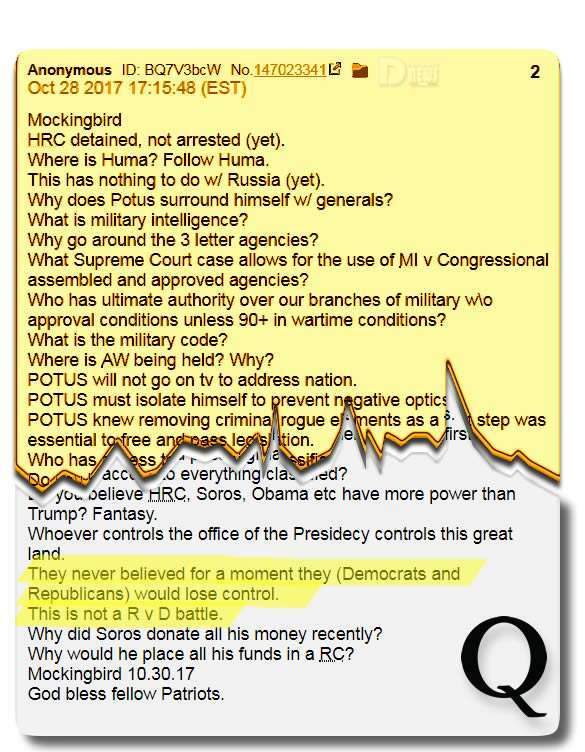 Q links to the re-release of breaking the chains of the Democrat party from #walkawaycampaign. It’s big. After Barr confirmed, Whitaker served as Sr Counselor in Assoc. AG office. Cleaning house? POTUS: “I like acting. It gives me more flexibility. Do you understand that? I like acting. So we have a few that are acting. #Q on an #Anon’s question re: #Whitaker. Yes, in 2681, #Q drops that he’s 2stay on, however, no mention is made of 4how long, nor what shuffle he may engage in. It may be a move 2give #D’s a feeling they have won. Think #Nadler & the #HouseJudiciaryCommittee looking 2recall #Whitaker 4clarifications re: his testimony. They may now feel no need w/him gone. A lot of anons are questioning the departure of Whitaker from DOJ; Q never said anything about duration. He accomplished his job at DOJ and made sure AG Barr up to date on all Deep State investigation and prosecution; He’s an “actor in the movie” and being moved to another role at this point. What if Whitaker is presiding over military tribunals? what if he’s assisting Huber? What if he is to be slated as a third Huber-like prosecutor who will help prosecute the deep state in this next phase of the deep state take down? Departure from the DOJ doesn’t mean he’s not on the team and still in the game (or, by our analogy, an actor in the movie). Whitaker may be stepping down as Sr Counselor to Assoc. AG in DOJ but he’s still “an actor in the movie”. He was Sessions’ CoS since Fall 2017. Nadler wants him to testify again. Is this where we’ll see a “doc dump”? Be careful what you ask for, Dems. 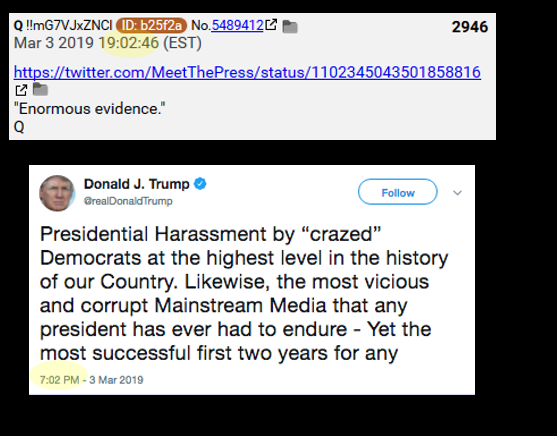 A backchannel is defined as “a secondary or covert route for the passage of information.” 8ch serves as a backchannel for POTUS & team to bypass MSM. We’ve also seen how Ohr served as a backchannel btwn FBI/DOJ & CS and FVEY was used as backchannel surveillance of Trump camp. With a coming doc dump the public will become aware of aspects of #ThePlan re: #Whitaker. We know he was a #PlaceHolder within the #ScaramucciModel. He came 2do a job in a short term position. He had worked under #Sessions as his #ChiefOfStaff. That’s 2say, U have more than U know. #Hussein gave the order 2 #DOJ & #FBI 2work surveillance on the #TrumpCampaign circles. This was 2be both domestic & international (#FVEY) efforts. Now, whether or not #Hussein met w/a #FISCJudge would be searchable within the #WhiteHouse logs. The problem is that #Hussein had sealed all #WH logs from public viewing & soon actually removed those logs, placing them within his library where they remain classified! #POTUS has the authority to get2 #Hussein’s records. And there you have it. Hussein gave the order to start the spy campaign; QAnon filling in gaps from posts. The order was logged twice – domestically and foreign, so there is a paper trail linking it all back to Hussein; This is BIG – FISC judge actually met w/Hussein at WH! Next question is which FISC judge met with Hussein at WH? Q is telling us the FISA warrant application was basically rubber stamped by the Judge after meeting with Hussein; this is massive evidence. The FISC judge will be documented in WH visitor logs; Hussein tried to cover it up by pulling evidence to his library and classifying it; seems like Qanon saying WH log itself received classified designation and is in Hussein library; if this is the case, only @Potus has auth to retrieve it and declassify it. Wow. Q posted this on 8/9/18…this recent post today fills in gaps…Hussein issued 3 national security orders which @Potus can now declassify to show that Hussein was at the top directing spygate against President Elect Trump. Massive treason. If they proceed w/more investigations, it’s all out war. The gloves will (& are) coming off & #POTUS knows way more than the #Dem’s know. 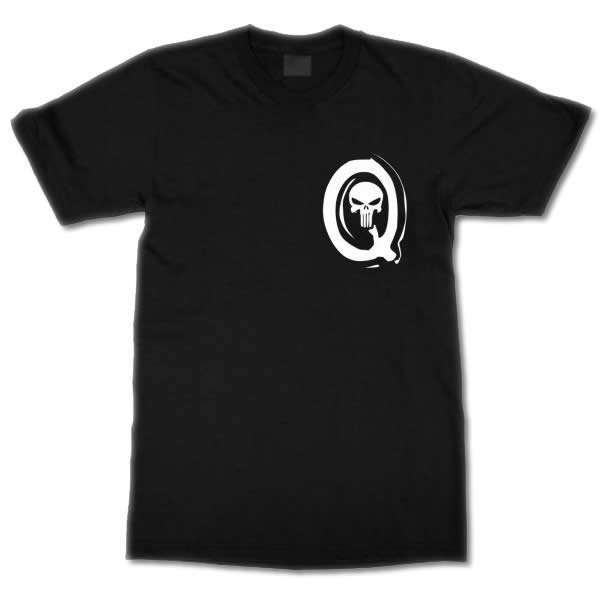 #Q returns 2the syntax – #PowerBuilder. The text continues about how events are evolving in #DC. With the commencement of all out attacks by the #Dems, especially in the #House, they have opened a the door exposing their #AntiAmerican conduct. Making your enemy expose themselves, here politically, is an allowance which weakens their power in the eyes of the public. They’re fools, pursuing illusory crimes found non-existent by the #House, #Senate & soon very likely the #MuellerReport. The #WH now assumes a warlike posture. We have witnessed the application of Sun Tzu’s “Art of War” at its best. @Potus is so far ahead of these fools. He baited them into an all out confrontation; with all their investigations they are just asking for it; @POTUS will go on the attack and has every reason to do so.